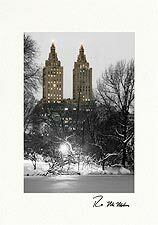 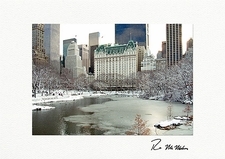 These Central Park Christmas Cards & Central Park Holiday Cards show Central Park at its holiday best. 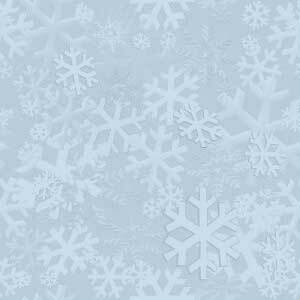 You can personalize them and order online in minutes. 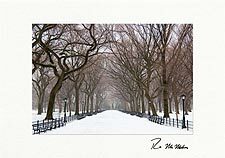 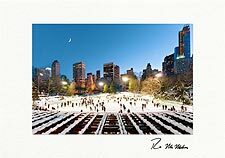 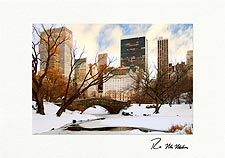 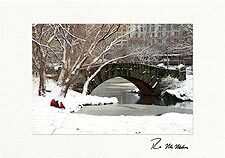 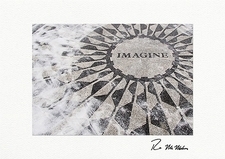 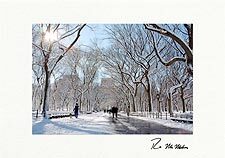 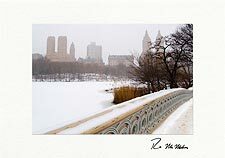 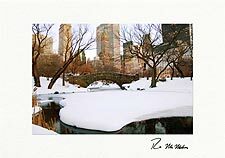 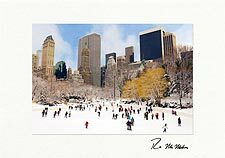 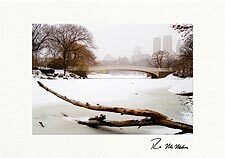 We can also help you to create custom personalized holiday cards from one of our Central Park holiday cards with your company logo, employee signatures, or your own uniquely versed greeting. 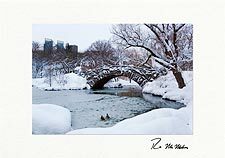 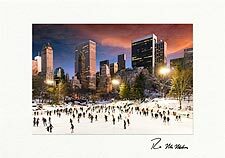 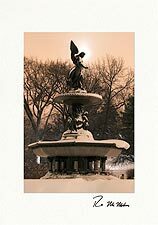 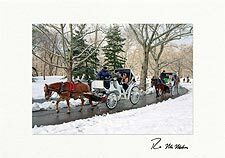 Call us toll free at 800-633-5888 to order your custom personalized Central Park Christmas cards today or to request custom card samples.